A Holiday to celebrate our Pearl wedding anniversary & our 50th Birthdays produced the following in Hong Kong & Australia. 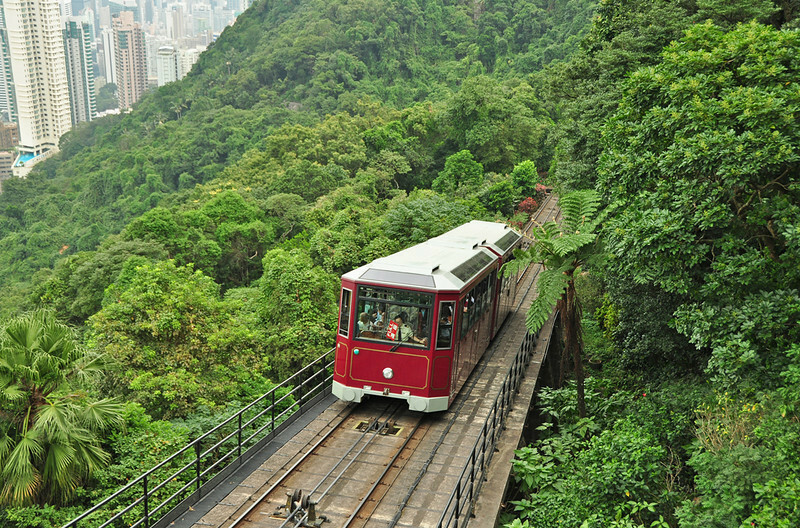 Peak Tram is seen climbing through the dense vegetation on Victoria Peak Hong Kong. Note the driver holding the Red full sign for the intermediate staion. A very difficult location to photograph. I had to find a hole in a fence to get this shot.